Quillin began boxing aged seven, growing up in the Grand Rapids, Michigan. Known as ‘Kid Chocolate’ in the ring, his nickname hails from his father’s Cuban heritage. 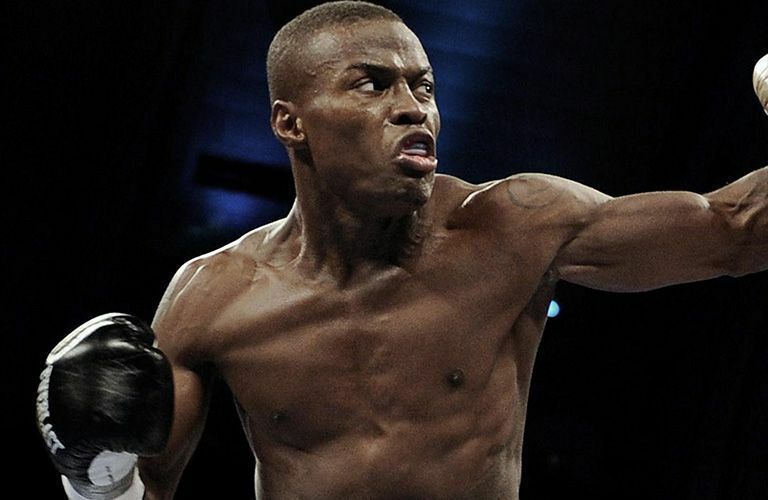 Quillin moved to New York City in 2002 before turning pro in 2005 at the age of 21. He soon made a name for himself with four of his first fights ending in the first round. Quillin’s habit of knocking people out with extreme efficiency has resulted in him being cited one of the top prospects in the fight world today.